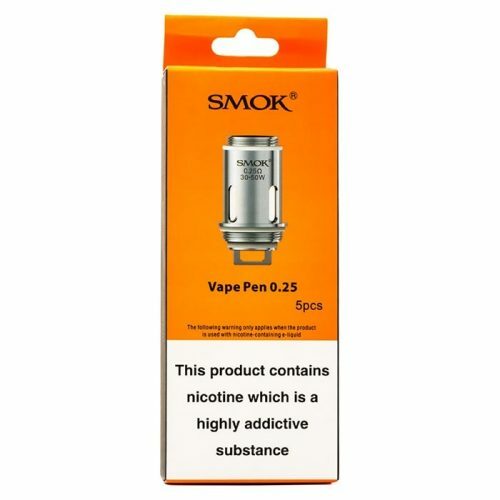 Categories: Vapes and Ecigarettes, Vapes, Electronic Cigarettes, Pipes and Batteries, Batteries and Power Delivery, Replacement Coil Units, Tanks and Clearomizers. 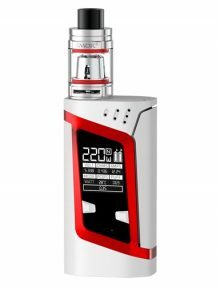 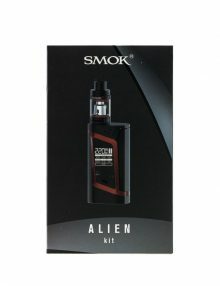 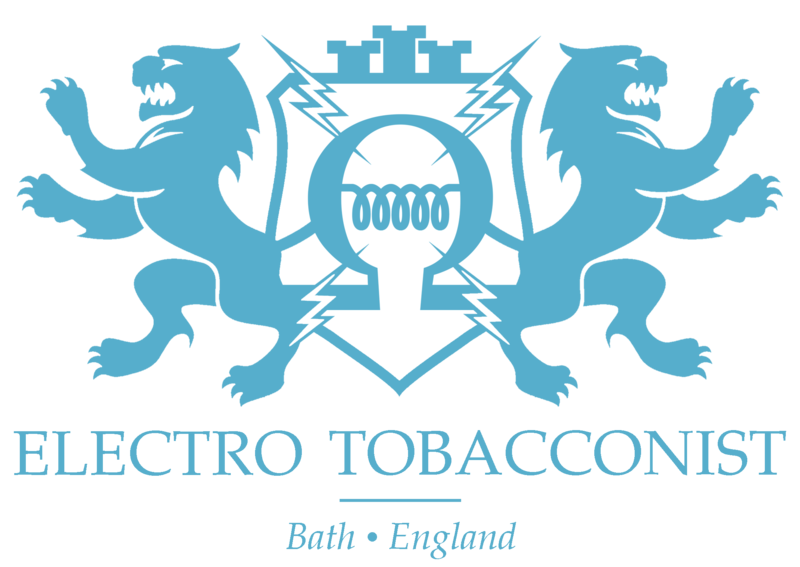 Tags: E Liquid Bath, E Liquid UK, E Liquid United Kingdom, E Liquid Wholesale, Replacement Coil, smok, starter kit, Vape Pen 22 coils. 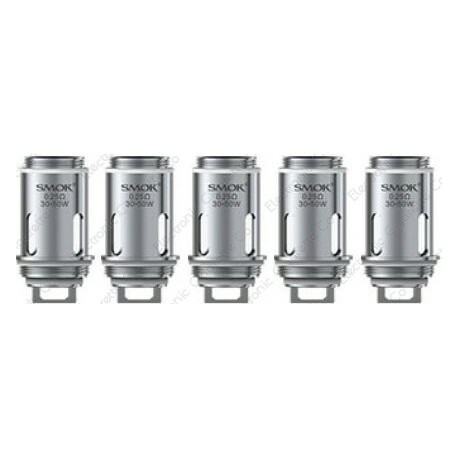 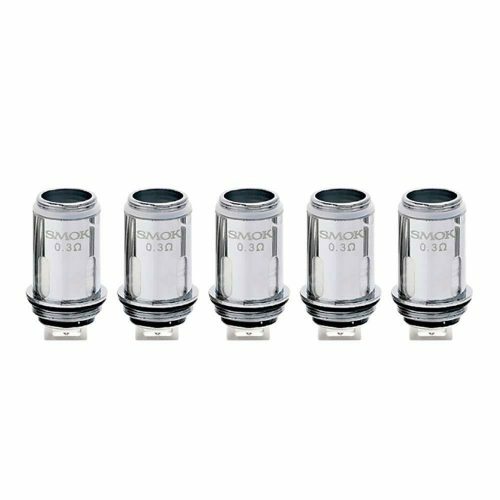 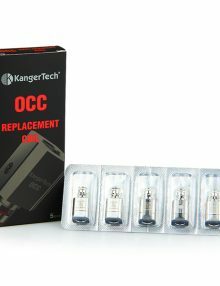 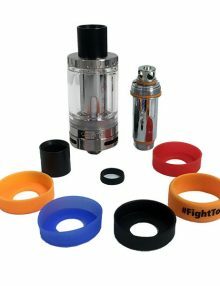 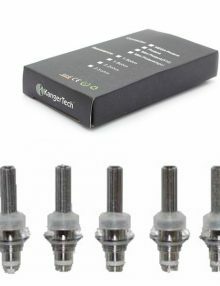 Vape Pen 22 replacement coils from Smok, are newly designed replacement atomizer heads for use with the hugely popular vape kit of the Vape Pen 22. 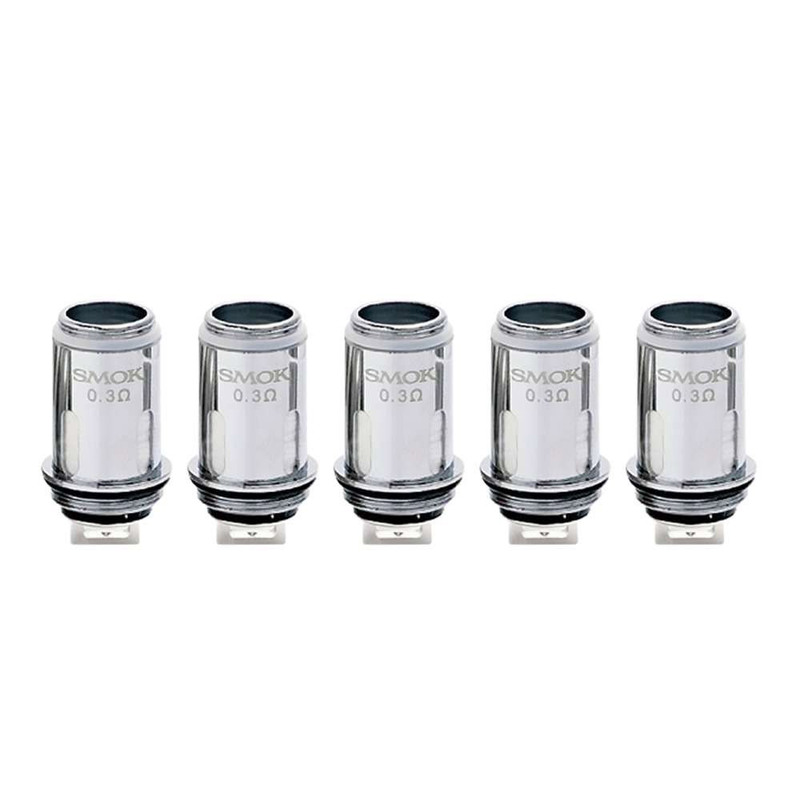 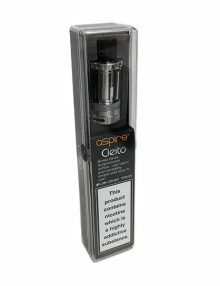 Each coil is specifically designed and engineered for maximum flavour output.